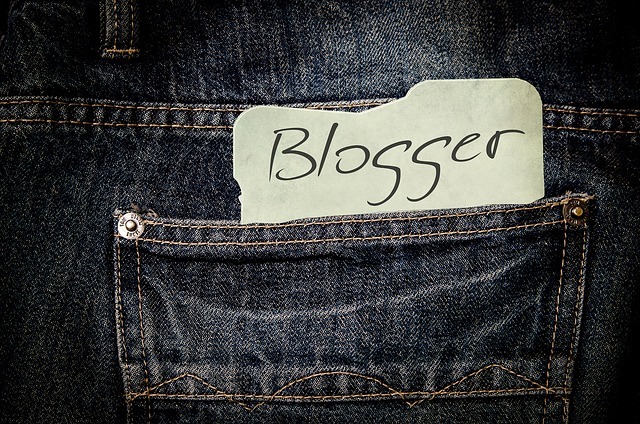 What is a blogger?Blogger is a free blog publishing service. It's allow to make free blogs for people who want to make their own blog. Blogspot owned by Google and launched 17 years ago (1999, August 23). What are the features available in blogger? Description: limited to 500 characters. Storage: Up to 1gb All images will be hosted by Picasa. This post is presented to the “Beginners” who are new to blogging. I will show you Step-by-step guide to create a free blog on blogger. Before you begin, if the goal is make money via blogging. Then buy a domain and hosting. Make self-hosted blog. Self-hosted blog is good for more than a free blog. Now start. Go to blogger.com and Singup using your Gmail account. If you don’t have Gmail account, create a free Gmail account on gmail.com. Once you are logged in, click create new blog. Now you need do to select a specific ‘Subdomain’ name (eg: yourdomainname.blogspot.com). Next thing, add a title to your blog. Then select a template. (If you want you can replace ‘subdomain’ with custom domain name, change template and title. After done these things click ‘Create blog’. Now your blogspot blog is created. But not completed yet. You must be setting up some important things before submit your blog to search engine. Basic:Description: Type small detail about your blog. Custom robots.txt: Click edit and enable it. Custom robots header tags: Click edit and enable it. We will update this post when we get new tricks, so don't forget to bookmark this page.